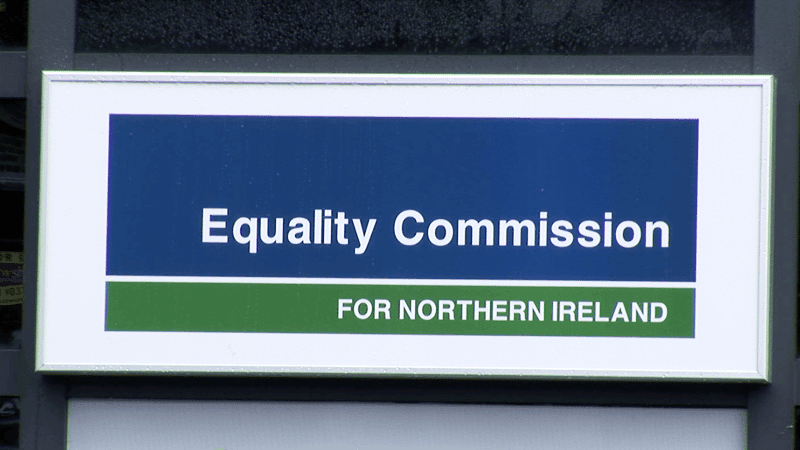 The taxpayer-funded Equality Commission for Northern Ireland (ECNI) will pay the majority of its own legal costs incurred in the case against Ashers Baking Company, it has emerged. At the end of last week, judges at the Court of Appeal in Belfast – the scene of the most recent Ashers court battle – decided that the ECNI should cover the vast majority of its own legal fees. In an unusual move, the judges set a limit on the costs allowed to be recovered from Ashers, even though the court found in favour of the ECNI’s client Gareth Lee. The McArthur family, who own and run Ashers Baking Company, are in the process of appealing to the UK Supreme Court. They are being supported by The Christian Institute’s Legal Defence Fund. Simon Calvert, Deputy Director for Public Affairs at the Institute said: “Ashers Baking Company will take the necessary legal steps to instigate a Supreme Court appeal on this crucially important matter as soon as possible. “On the matter of costs the Court of Appeal judges have seen fit to limit the ECNI’s recovery of their costs from Ashers to the same scale as the County Court, a sliding scale which keeps costs proportionate to the value of the £36.50 cake and the £500 damages. A recent poll by ComRes found that nearly seventy per cent of people back the right of businesses like Ashers to decline an order which conflicts with its owner’s conscience. The survey, of 2,000 British adults, found that 69 per cent of people believe businesses such as bakers and printers should not face legal action for following their beliefs. To find out more about the case, visit our Ashers page.